CLEANING an estimated 950 toilets and showers scattered across Maryborough showgrounds has meant an extra 50 temporary jobs for Fraser Coast jobseekers. 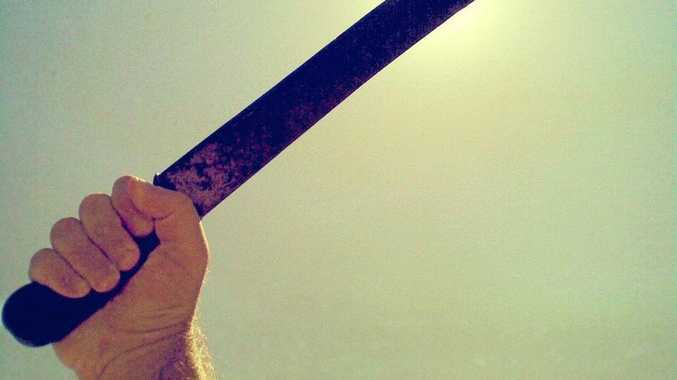 Green and Clean Team owner Gary Jensen turned to job seeker agencies Sarina Russo and EPIC Employment to fill the vacancies with only a week of warning. Sarina Russo Job Services and EPIC Employment helped to find the extra staff needed with only a week's notice. Mr Jensen said he hoped to use the experience to show other big organisations what the company and region could do. 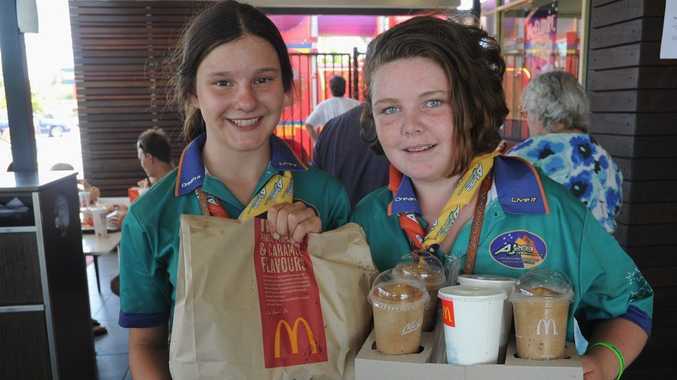 McDonald's Maryborough has also seen major benefits after teaming up with the jamboree to help feed more than 900 scouts each day. "We've more than doubled the number of staff we usually have," McDonald's duty manager Ronald Hartwig said. The scouts receive a voucher for a meal after completing some of the activities in Explore It!, an offsite activity that sees them race around Maryborough. Onsite activites at the 2013 Australian Scout Jamboree: Scouts can take part it the Smash It! section, where crockey is set up as targets and old cars are destroyed by scouts wielding hammers. News A patient was taken to Hervey Bay Hospital after the crash.